Medicine is an important sphere of life. It is a significant factor which affects the health sector. It is due to this reason that a representative website is expected to be very reliable. It should also come with premium support. 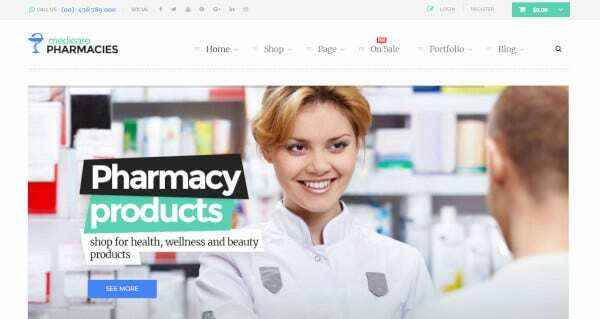 If you are willing to build your own pharmacy website without spending extra money on hefty website development procedure, these 22 Pharmacy WordPress themes will guide you through. 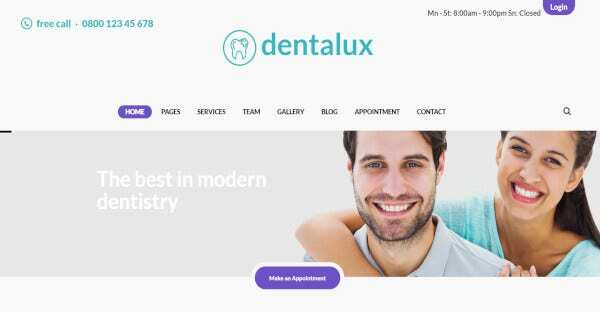 This responsive WordPress theme is designed specifically to suit the needs of a company which desires to own a website that specializes in teeth surgery. This template has provision for dentists, dental equipment as well as tooth medicine. This template ensures that your website works in a compatible manner as well as looks good on any device, be it a tablet or a desktop computer. 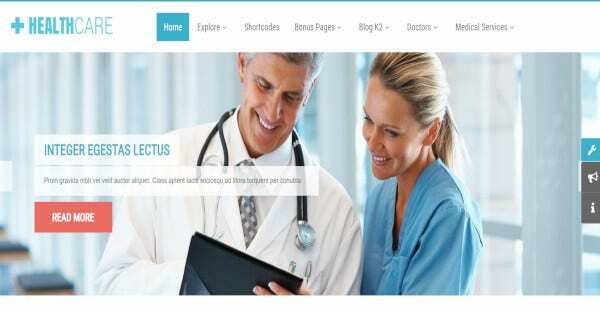 With the help of this customizable medical theme, you can create a website which is dedicated fully to medical services. 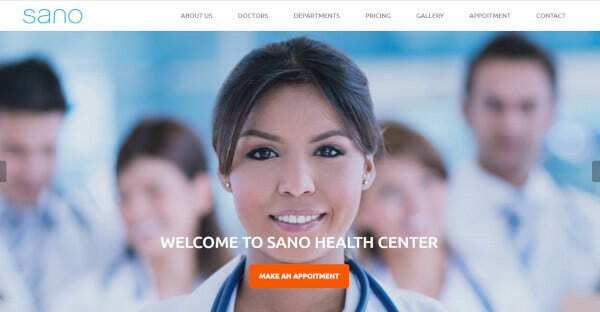 This theme will display all the information about your healthcare center in an easy and convenient manner. This is a customizable theme according to your own convenience. 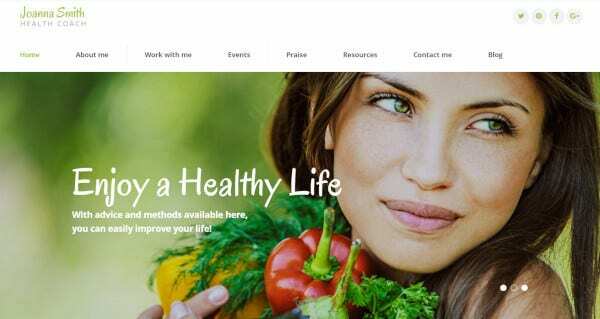 Nutritia is a WP theme which can be used for multiple purposes as this is a multipurpose theme. This theme can be used by people who intend to deal with healthy food, nutrition, and diet. This theme can be used for niches which are related to health and healthcare, vegan recipes and other topics related to weight loss. 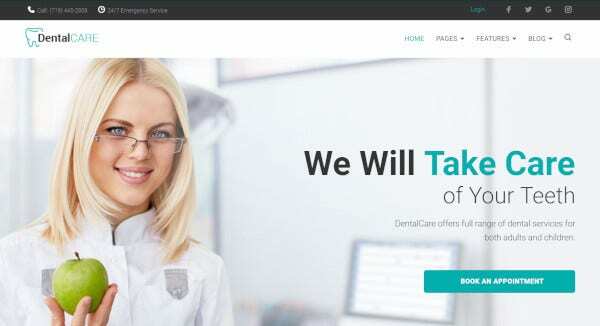 If you want to build a website for the different medical equipment, tools, and facilities for the disabled people and other orthodontic tools, this template will serve you right. This WP theme has got all the features and it is a responsive theme that people might be looking for in their websites. This template is extremely responsive. Having a responsive design is a great approach which enables the pages to adjust their display resolution according to any gadget. This template can function in a compatible manner with any desktop computers, mobile or laptop. The themes which are search engine friendly are optimized such that they meet the SEO standards of the modern-day world. 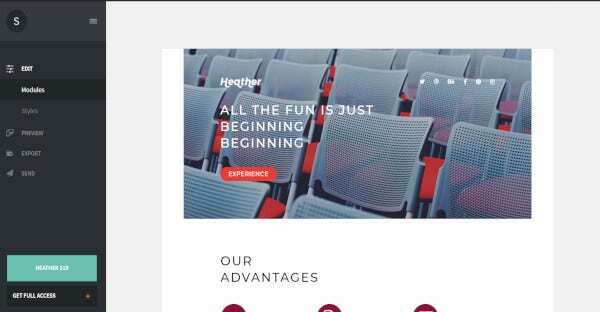 Healther is one such theme. If you use this theme for your pharmacy website, you can claim a high rank on the SERPs without knowing much about SEO. 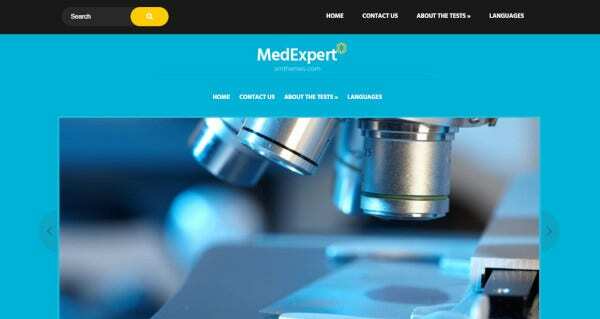 This Multipurpose WP theme helps the medical organizations to build their own website. The template has special features which can help you to build an attractive website for your pharmacy store. The design is elegant, clean and very easy to use. This will help to attract more customers and promote your brand name. This template has a large number of theme options with the help of which you can easily manage and customize your own website with this customizable WordPress theme. The website has a provision which will enable you to display your medical products on the website in the form of a list or grid, making it looks professional. 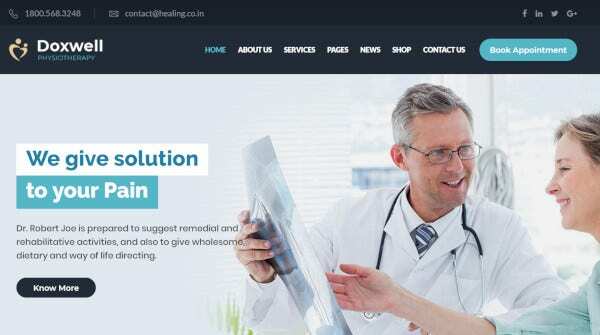 This WordPress theme will help you to create a professional website which deals in medicine, medicinal practices, hospitals, psychiatrist, hospitals, and doctors and so on. This theme is designed beautifully and in a unique manner. It is a 100% responsive theme. It has been tested on all the major devices and browsers. This WP template is designed in such a manner so that it suits the health and medical related businesses and projects. The template makes use of fonts which have strong color accents and minimalist. It has some best layouts which have provisions for the comment section, an about us page, departments page, online booking page, gallery and many more. This WordPress template has a Soft color scheme. It also has a smart layout which imparts a professional look to it. The site is devoid of any virtual stimuli which are unnecessary. This makes sure that the visitors are not distracted and enjoy smooth navigation and hence a user-friendly template. This WordPress template is designed in a way so that it doesn’t appear very flashy. The colors mostly used are white, red and blue. The color scheme can, however, be changed. You can choose the dominant colors for your website. The builder incorporates the use of drag-and-drop functionality. Once you get hold of this template, you will not have to waste time on web development procedures anymore. This template will help you to create a website which will be very easy to use. The websites thus produced are also a very responsive theme. With this template, you can own a feature-packed website. This WordPress template lays special emphasis on the trivial matters and has been created with attention to details. You don’t have to be a professional in order to design your website with the help of this template. The features are top-notch and the tools are SEO integrated which will help you to design a website which will fulfill all the criteria which one wants to see on a modern SEO friendly website. 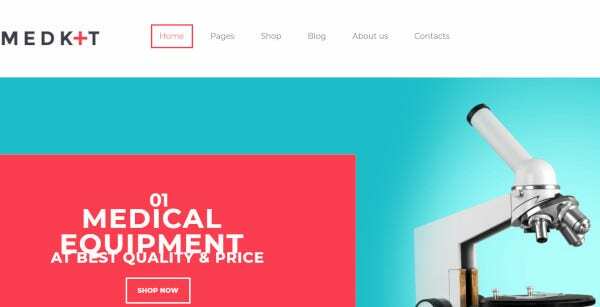 This template is so easy to deal with that even the novices, who are not skilled in the field of web development, can create a beautiful website. The website is 100% responsive. It is now easy to get your own dentistry website with the least possible effort! This WordPress theme and template is quite new in the market. It is one of the most customizable website templates that one can come across. There are 6 color styles which are present and is HTML5 and CSS3 coded.. You can also use premium extensions for highlighting the news like a slider, slideshow, news splash, etc. 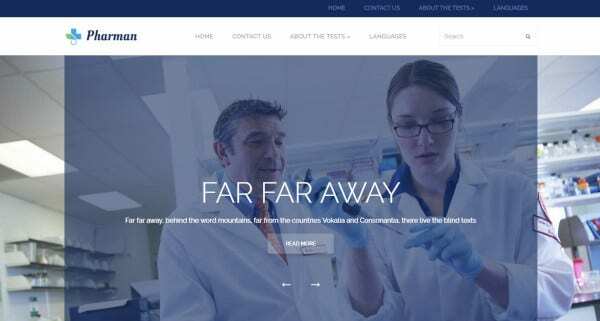 Pharman is a WP template which is available for free. The template is an amalgamation of originality of design and multipurpose interface. With this template, one can easily build a website for those in need. Mainly, the medical college students and agents benefit from this template. 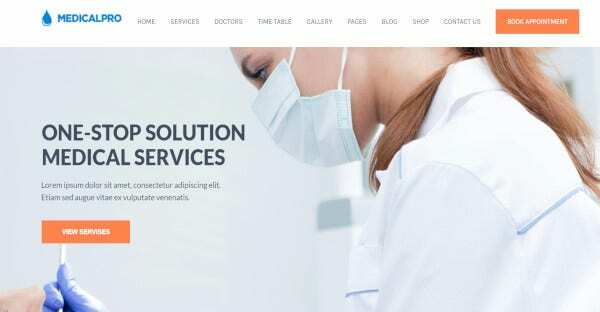 This WordPress theme and template can be used for an exorbitant range of medical and health organizations like dentists, doctors, surgeons, and health clinics and so on. The template is easy to use, very well-documented and is a 100% responsive theme. 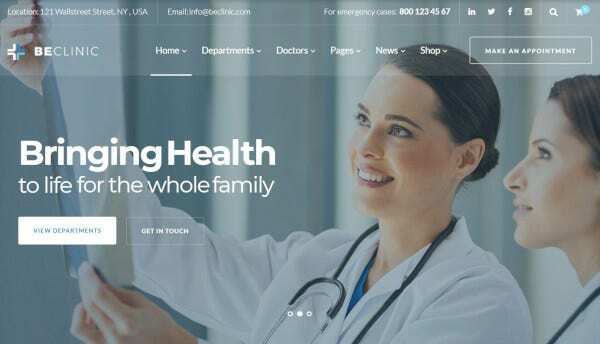 No matter how old you are, if you are in need of the perfect template for your website which deals with a topic related to medical assistance, this WP template is exactly what you need. 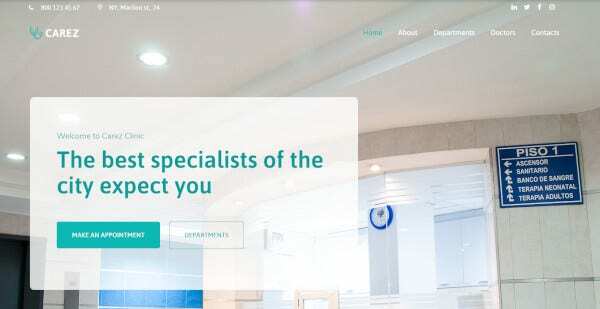 This template will help you build a website where the visitors can consult a doctor online prior to consulting one in person. If you wish to develop a website which will enrich the knowledge of people about the importance of healthcare and other topics related to pharmacy and medicine, this theme is right what you need. It has a delightful platform. 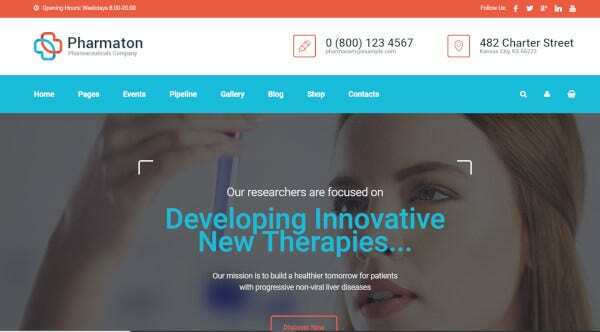 With the help of this template, you can design your own pharmacy website which will not only be helpful but also have an impact which is visually appealing. There are a large number of layouts to choose from. Pick up the one which suits you the best! This theme will help you to build a personal blog or a website with great ease. Once you build a website with the help of this theme, you can attract lots of people and potential staff. Medex has a demonstrative showroom which helps to submit all the core information about medicine or a hospital. 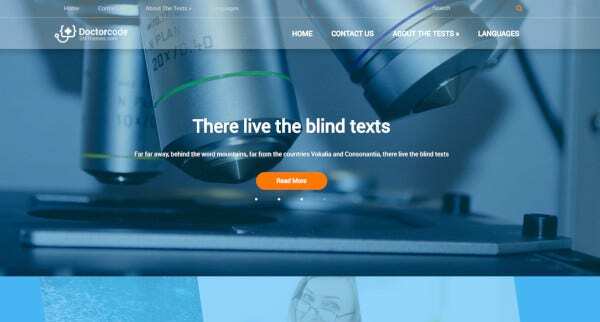 Those who are involved in the industry which deals with human health, this WordPress theme can prove to be very useful for you. 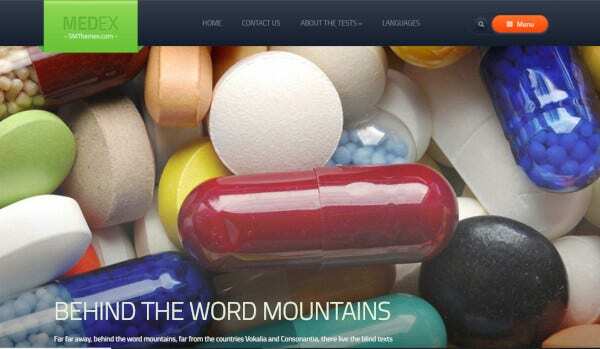 With the help of this template, one can build his own personal website or a website for his pharmaceutical company. A website should be able to leave a long-lasting impact on the minds of the viewers. One doesn’t change the design of a website very frequently. 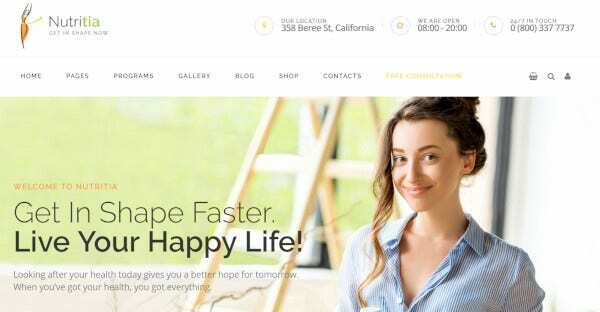 If you want to own a website without spending a notable amount of your fortune, these WP templates are a good option to get started with!